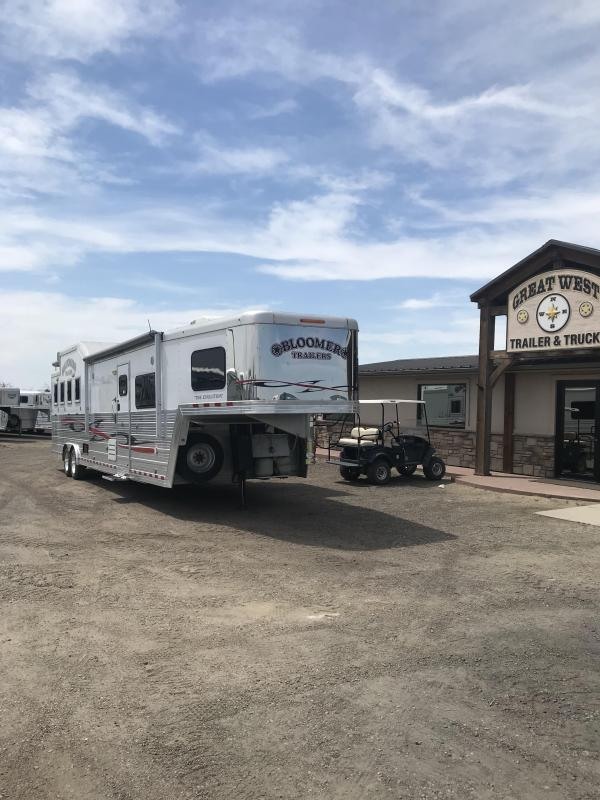 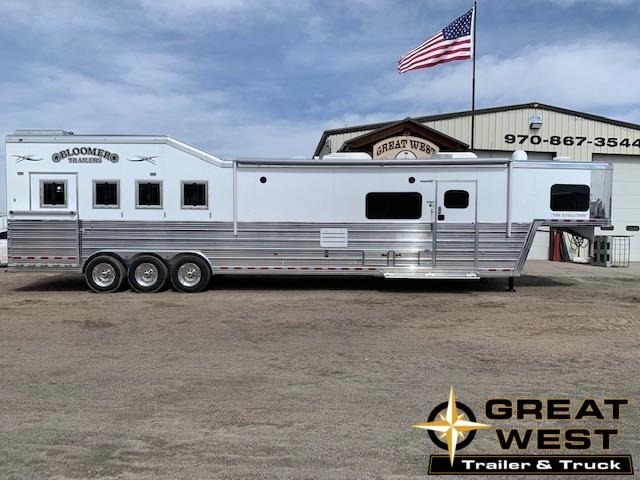 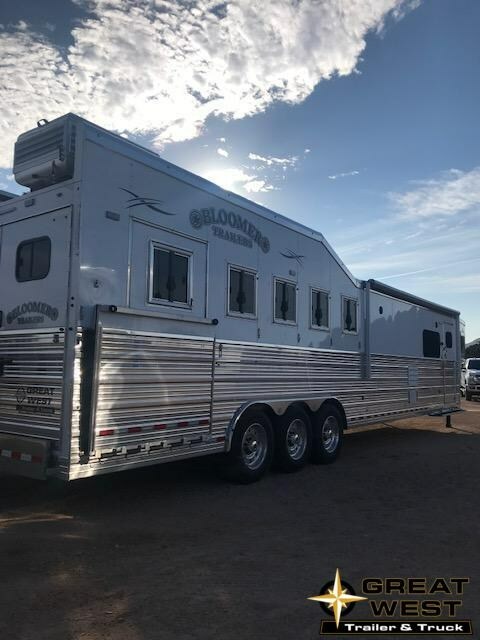 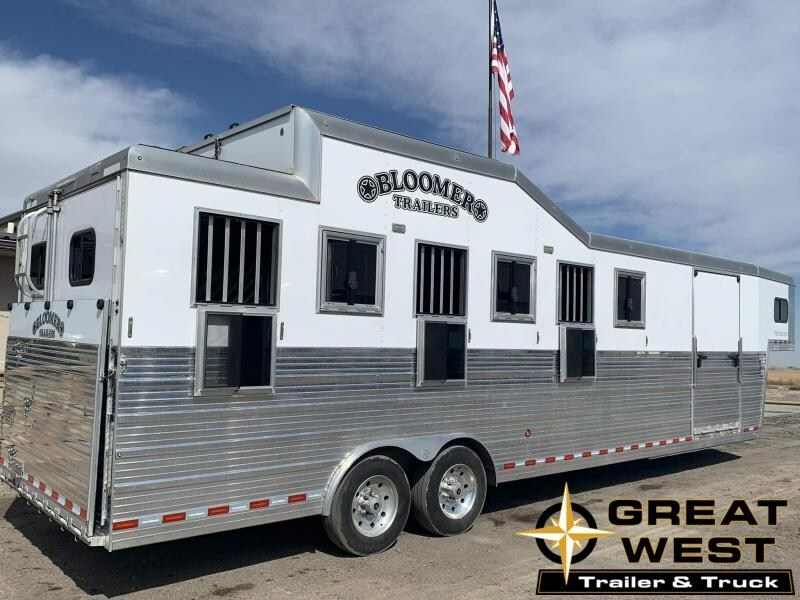 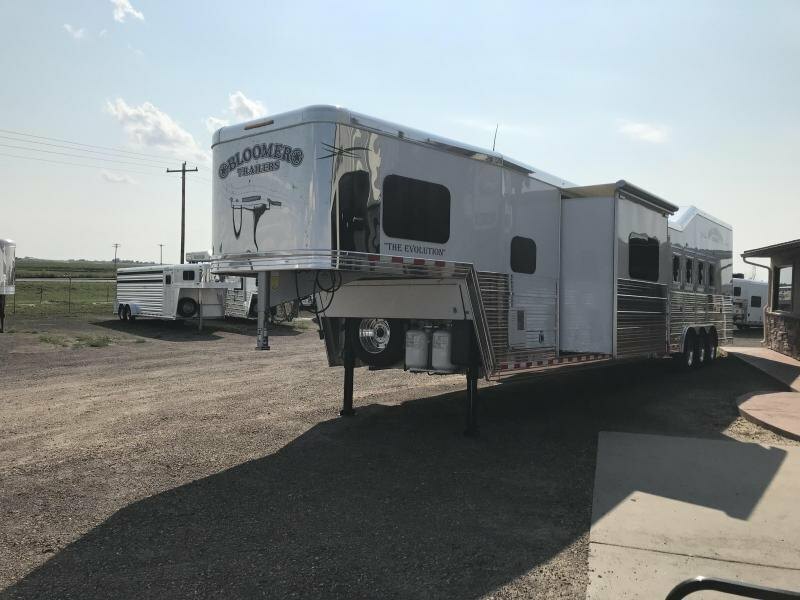 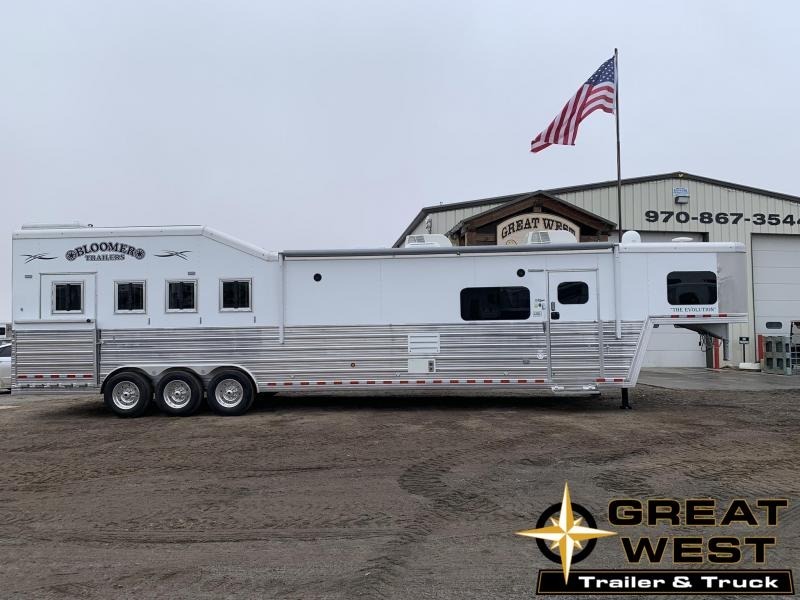 Bloomer Trailers is the world's leading manufacturer of custom and state-of-the-art horse trailers. 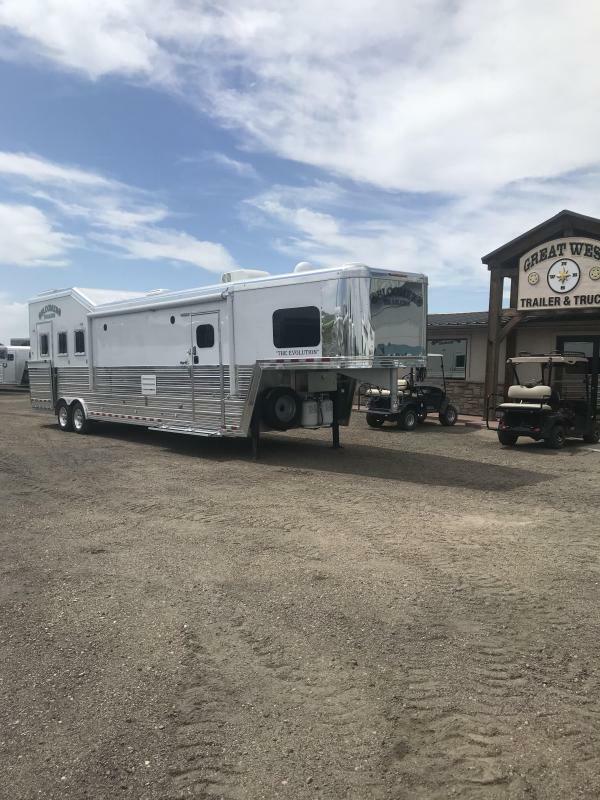 "Today, horses are treated like a member of the family. 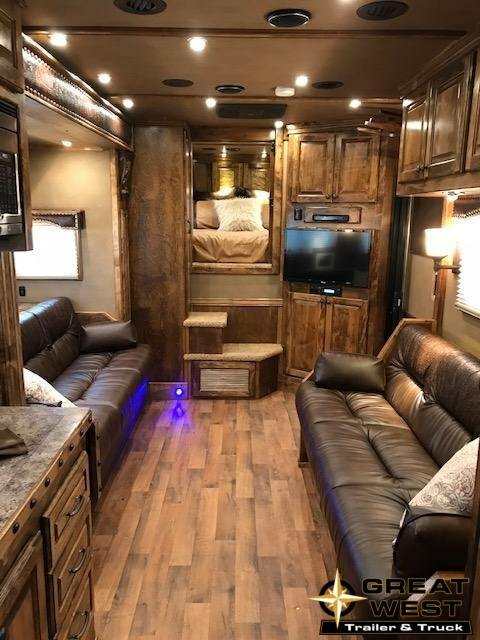 You want them to have the best and travel with all the comforts of home. 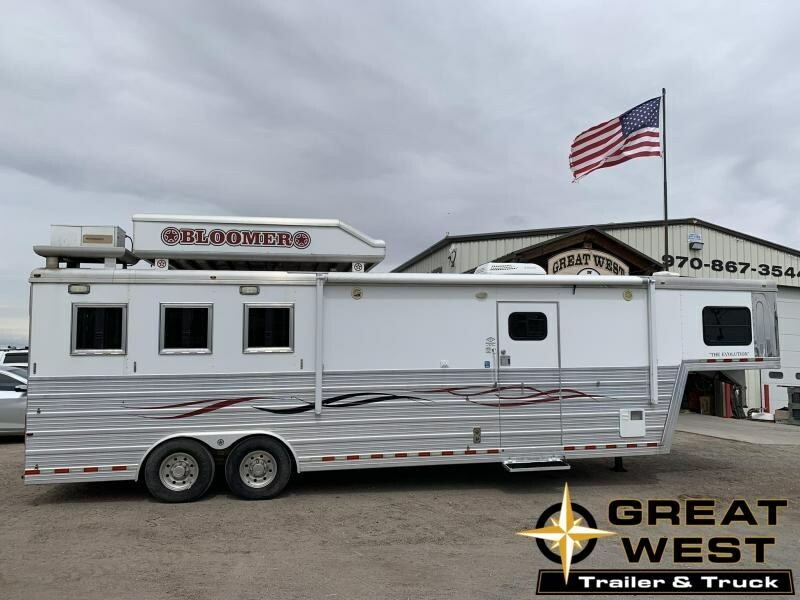 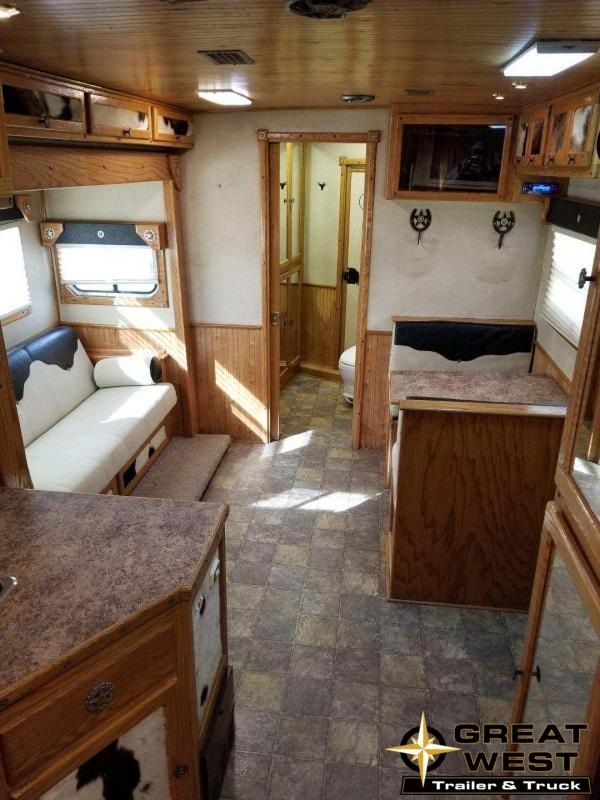 Our trailers feature the industry's best craftsmanship, quality, and comfort. 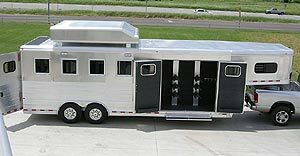 We are the only trailer manufacturer to use the heaviest gauge aluminum in our design. 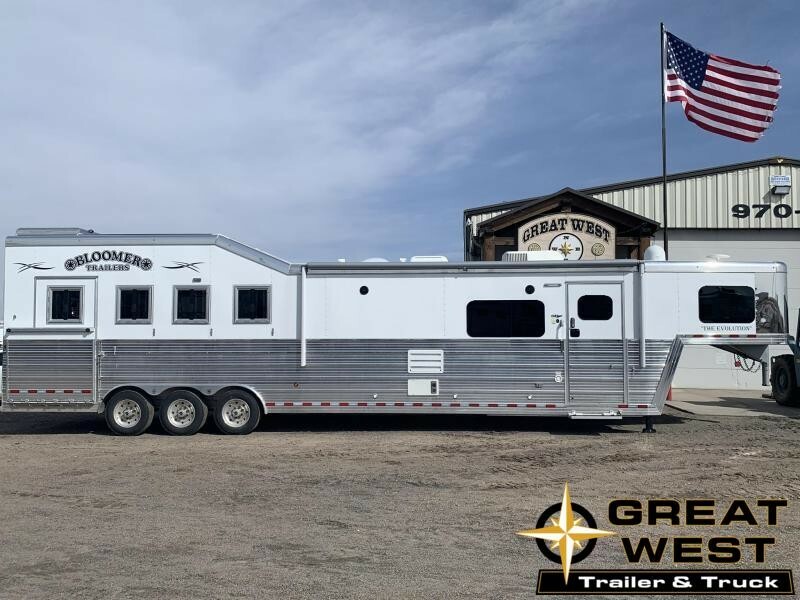 We are dedicated to building the best custom-built trailer on the market and our design proves it."